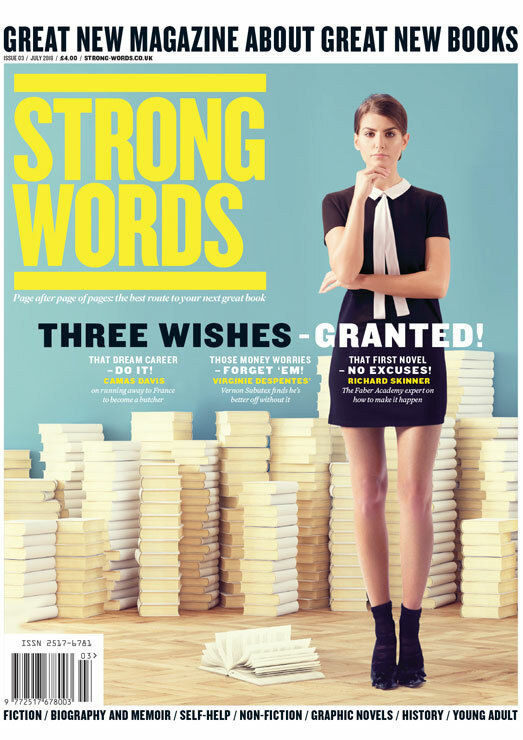 Nothing could be easier – subscribe to Strong Words and receive nine issues a year, straight to your door. Postage and packaging is free in the UK. 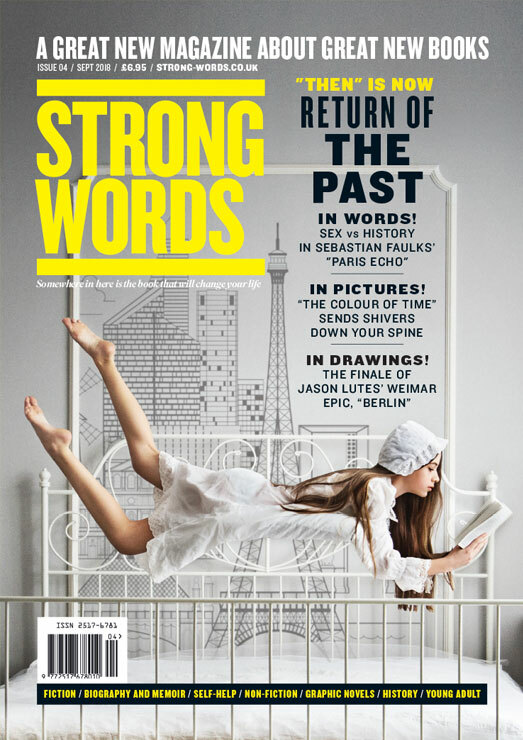 Strong Words is a brilliant mag if you’re a book lover. I’d never come across it before. 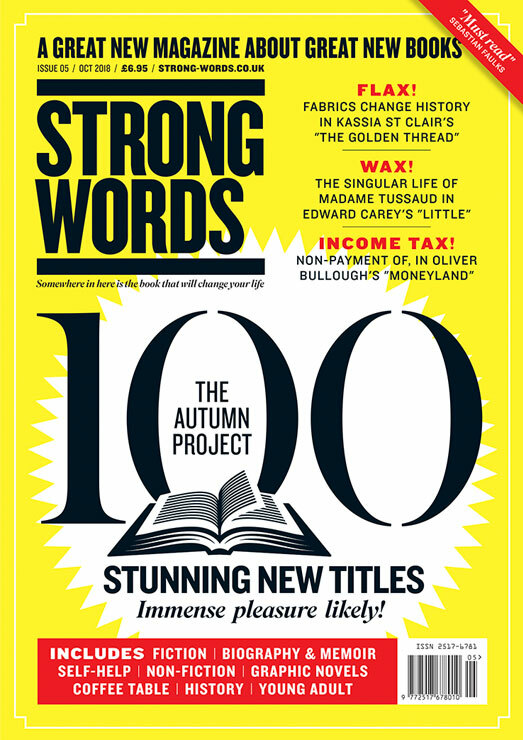 Like the LRB but for normal readers who like a mix of commercial and literary fiction. 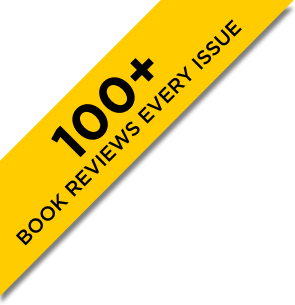 Like most people I feel I ought to read more, but it’s easy to make excuses not to. 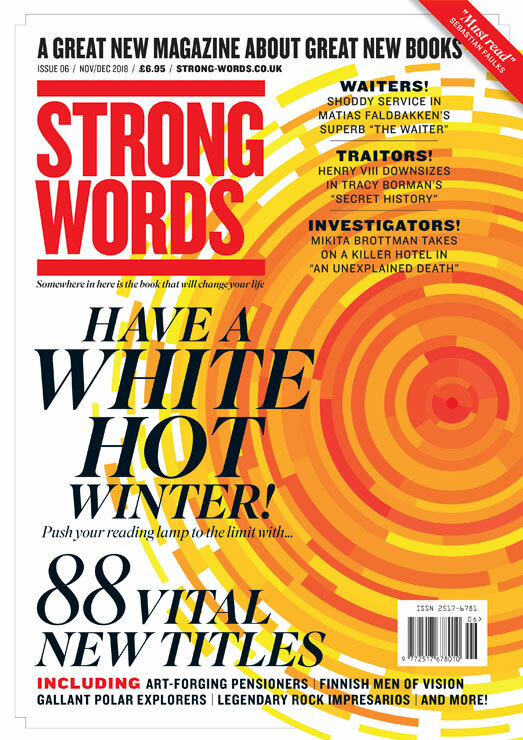 Strong Words has given me the focus and the motivation to be a much more active reader. 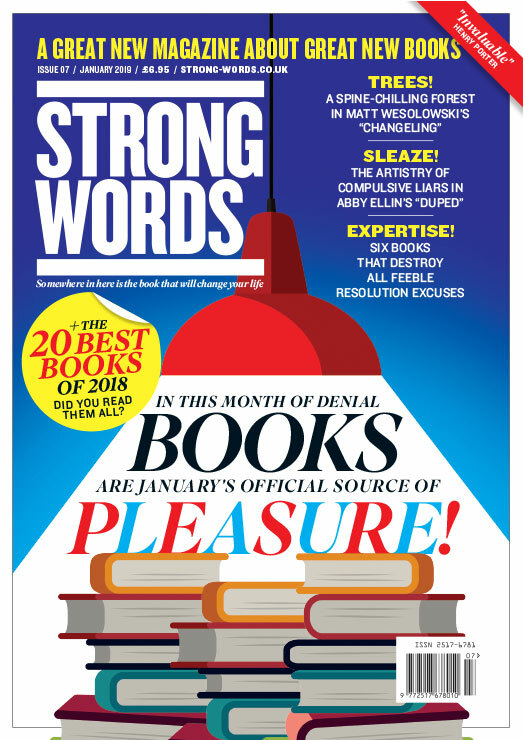 And I now feel I know a lot more about books than I did. 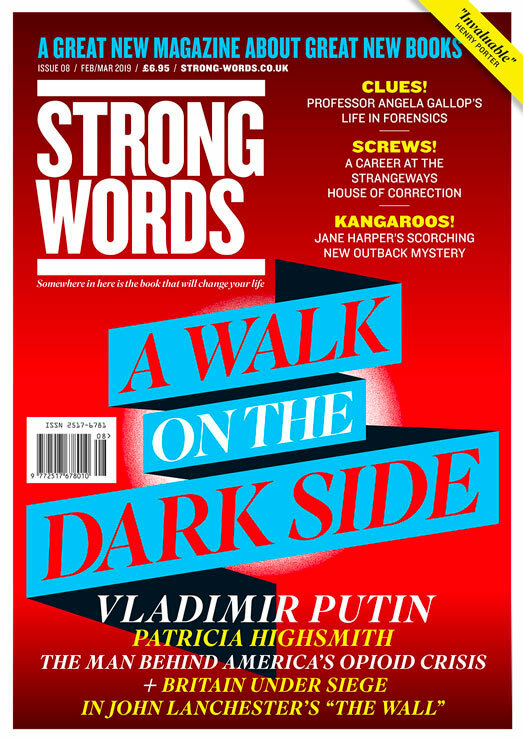 I’ve come away with a list of at least five great books to buy from every issue of Strong Words, and it has quickly become my most trusted source of recommendations.